Congratulations! You’ve successfully survived another week, and the weekend is here as your reward! If you’ve experienced a super busy seven days and didn’t manage to keep up with the latest gaming news, don’t worry, for Fails and Feels is here to get you caught up. Here is the best and worst video games news! First, let’s take on a couple of fails, before moving on to the feels! It was a very spooky Halloween for some PS4 users! Those who managed to retain a copy of the P.T. horror game demo (a teaser for the canceled Silent Hills Hideo Kojima game) were reportedly seeing a patch being downloaded and installed that rendered the sequence unplayable. A screenshot showed the game being “ineligible” to be started. Konami has not yet responded to these rumors. 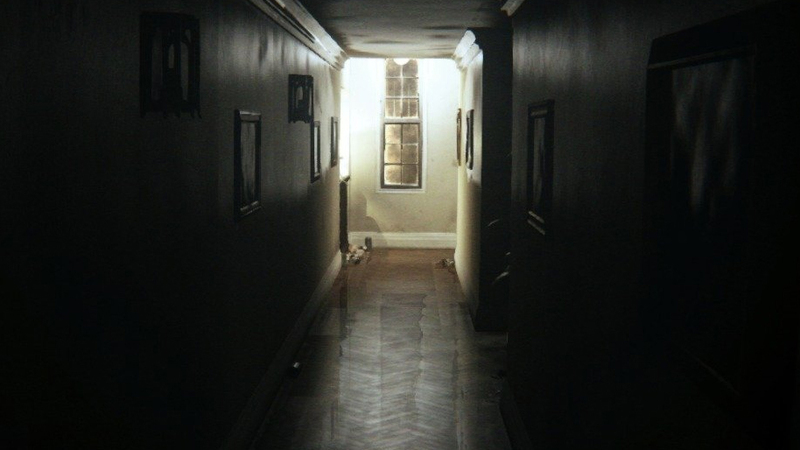 Following the cancelation of Silent Hills, the P.T. demo was quickly removed from the PlayStation Store. However, those with the game installed are still able to play it. This makes P.T. pretty rare to have on a system, and so is a treasure for those with it installed. 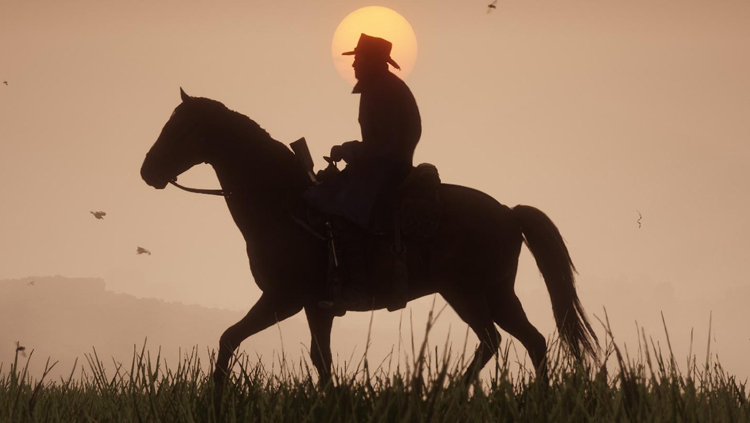 In an industry-shaking move, games website TrustedReviews revealed that it paid £1 million to charity following its leak of confidential Red Dead Redemption 2 information. Rockstar Games, which had allegedly threatened TR with a lawsuit, reportedly agreed to drop the court case if the gaming website donated a large sum of money to charity. It isn’t very clear as to whether or not TR actually broke any laws by publishing leaked information, but just the threat of a lawsuit from Rockstar Games (which could potentially cost more than £1 million in fees) was probably enough to silence the site and censor future content around the game. Obviously, this raises enormous ethical concerns for journalism! In a surprise move that came out of nowhere, Undertale creator Toby Fox launched Deltarune, a mysterious game that was free to download on PC. Teased by some very cryptic messages on Fox’s Twitter account, the game initially appeared to be a type of survey before opening up to the more traditional Undertale gameplay, only with a party system now in place. It certainly appears to be a sort of spin-off or sequel, freely available for eager gamers to download. Star Wars Battlefront 2 is still being supported with free content. 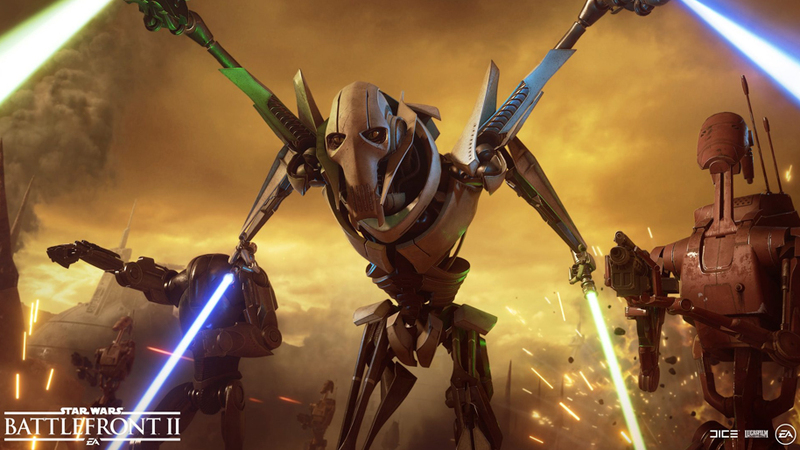 We’ve recently seen General Grievous added to the game, and soon Obi-Wan will join the roster of Heroes. What’s more, data miners have uncovered two other characters who may be making an appearance. Both Ahsoka and Padme popped up in the latest patch game files, with sound effects that tease their possible release. In case you needed more motivation to go walking with Pokemon Go, the game is set to receive an update that adds “fitness goals.” These will reward players who walk certain distances during the week. Tier 1 rewards will be gifted to those who manage 5 kilometers, Tier 2 rewards for those who hit 25 kilometers, and Tier 3 reward for those who accomplish 50 kilometers. On the fitness goals screen, players will also be able to track how many eggs they hatched that week, along with the number of candies earned through walking their buddy Pokemon. If you were wondering just how much money Red Dead Redemption 2 has made during its first week of launch, you’ve come to the right place! The latest Rockstar Games open-world title managed to achieve the biggest opening weekend in entertainment history. The game generated $725 million in worldwide retail during its first three days, making it the second-highest grossing entertainment launch ever. Red Dead Redemption 2 also smashed a number of other milestones as it became the most pre-ordered full game on the PlayStation Store. It also generated the largest number of day-one game sales on the service. Despite all of this success, however, Grand Theft Auto 5 still retains the championship belt for the $1 billion it achieved in three days (beginning on a Tuesday).